I must admit, I have been remiss in not posting about Yellow Ostrich until now. I have been a fan of Alex Schaaf’s bedroom pop project since The Mistress debuted on bandcamp and I’ve also been enjoying the new record, Strange Land, which came out last month on Barsuk. 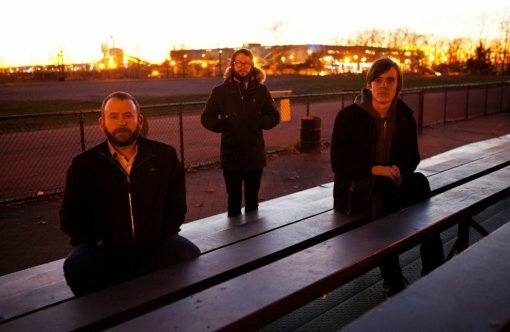 If you’re reading this now, it’s probably too late to catch them tonight (April 12) at The Mercury Lounge, but they’ll be back pretty soon to play with Los Campesinos! at LPR on June 22 (Buy Tickets) and Brooklyn Bowl on June 23 (Buy Tickets). More Yellow Ostrich and tour dates and a brand new video for the single, “Marathon Runner” after the jump. # – w/ Los Campesinos!